Dehydration Is Much More Serious Than You Thought- Check This Out – Helping the Emerald Coast move, feel, and live better! One of the things that most of us are guilty of is not paying attention to our fluid intake. Our bodies are mostly comprised of water, yet we routinely forget to hydrate ourselves during the course of any given day adequately. Dehydration leads to a range of conditions and ailments. When we are dehydrated, we are prone to migraine headaches, constipation, and kidney stones. Not being properly hydrated can also adversely distress brain health, affecting mood and brain function, and leading to irritability, anxiety, and fatigue. Our bodies contain approximately 11 gallons of water. That’s an incredible amount when you think about it. Our blood supply is 85 percent water. Our muscles are comprised of 80 percent water. And our brains are a whopping 75 percent water. Even our bones are composed of water at 25 percent. Given how important an element water is to our bodies it makes perfect sense that dehydration is a very serious issue and one that can affect our health in significant ways. Color of Urine – You should be drinking enough water for your urine to be a light straw color or light yellow. As an aside, if your urine is almost clear you may be drinking too much water. Odor – Your urine should be relatively odorless. Drinking the right amount of water to stay adequately hydrated is something each of us needs to fine-tune to our individual circumstances. Our water requirements vary depending on age, activity level, climate and more. But, if we learn to listen to our bodies, they will tell us when it’s time to replenish. Use thirst as an indicator of how much water you need to drink. That is a simple – and accurate – way to make sure your individual hydration needs are met, each and every day. Share This Article with a Someone You Know Doesn’t Drink Enough Water! 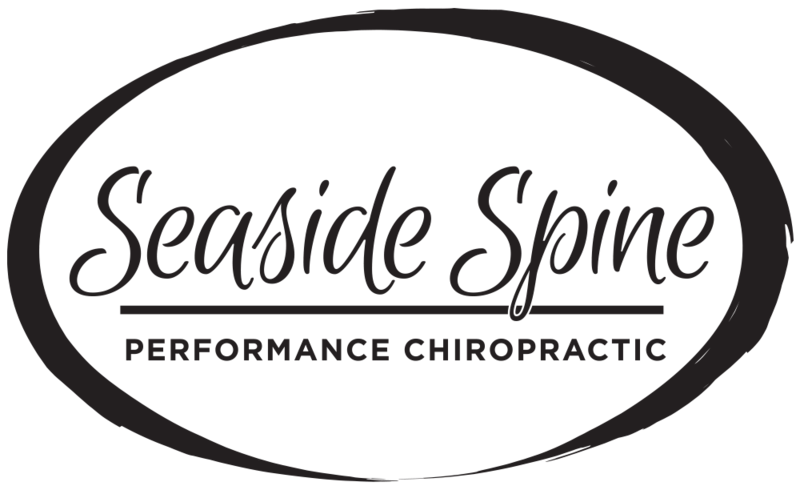 To learn more about staying hydrated and healthy, “like” our Facebook Page and schedule an appointment with Dr. Barbee of Seaside Spine, Destin by calling (850) 460-2362 TODAY.